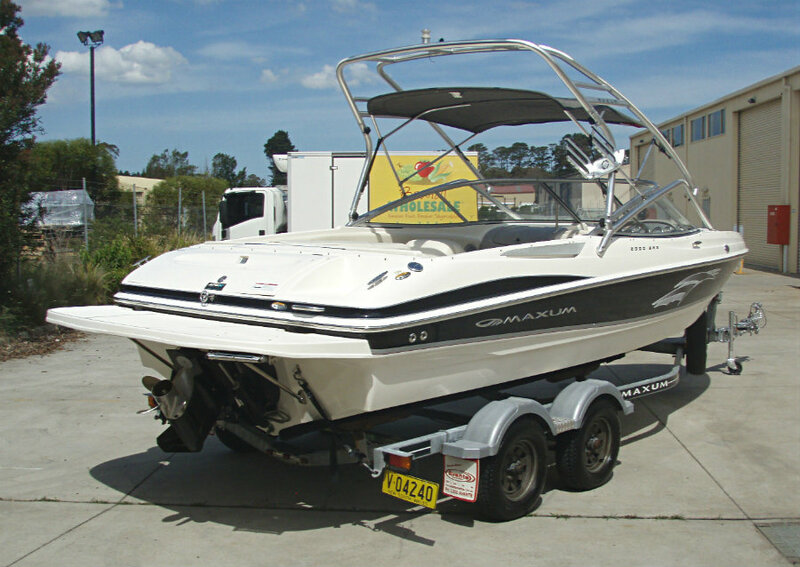 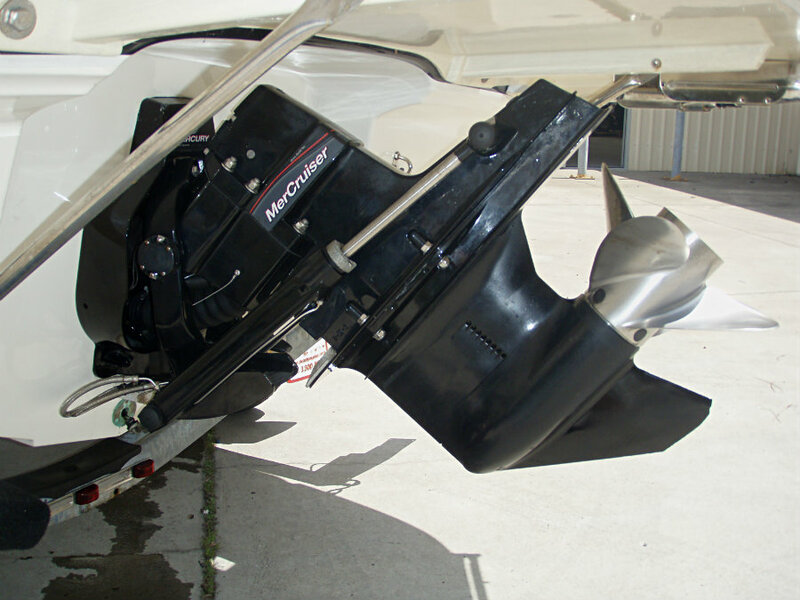 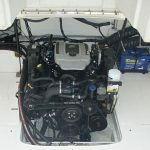 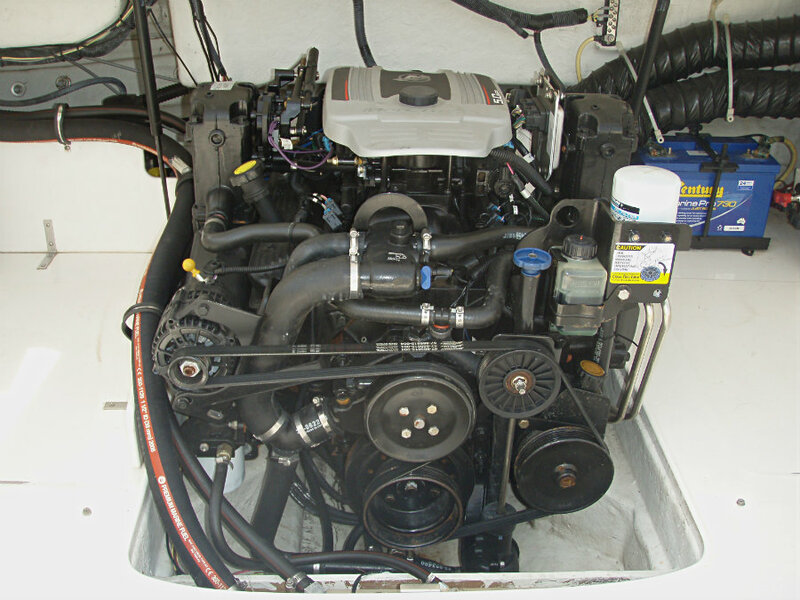 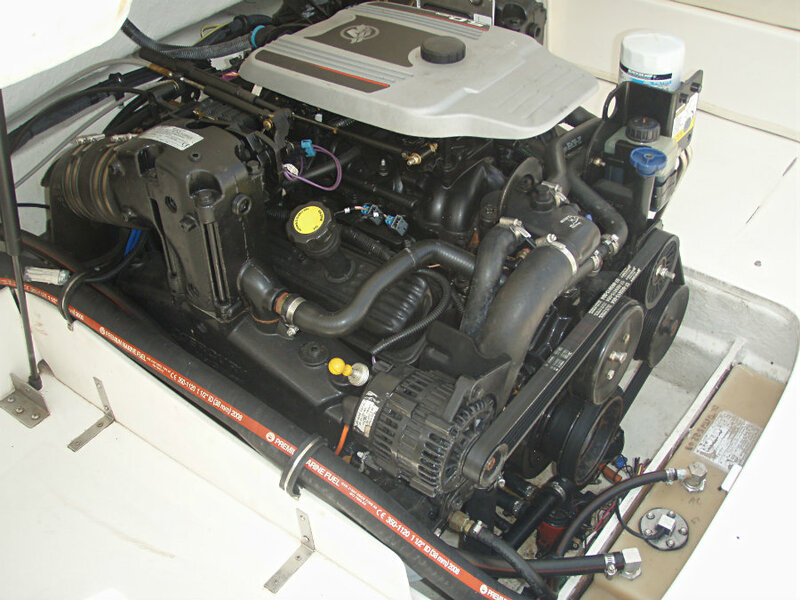 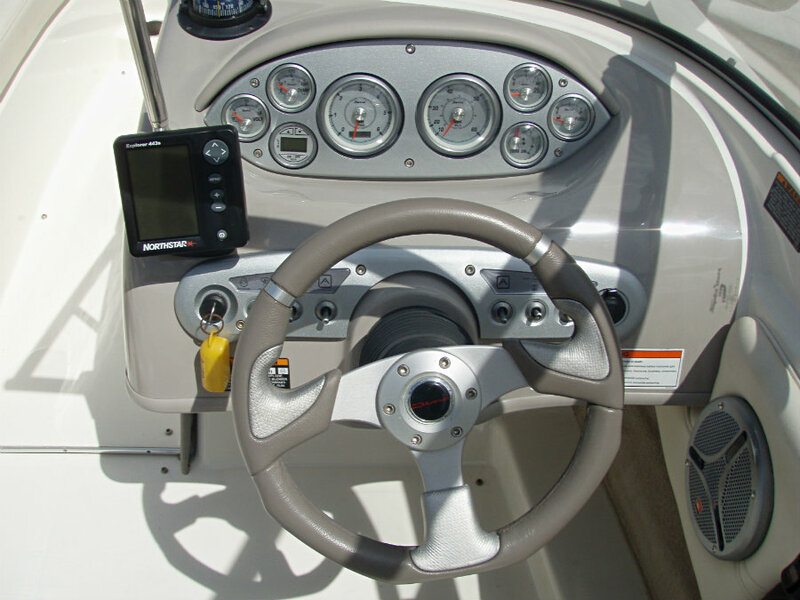 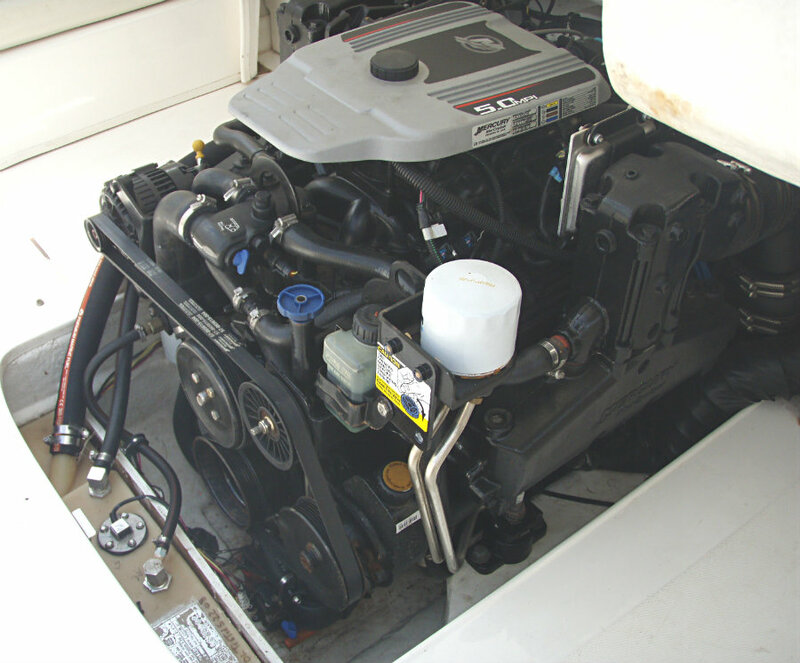 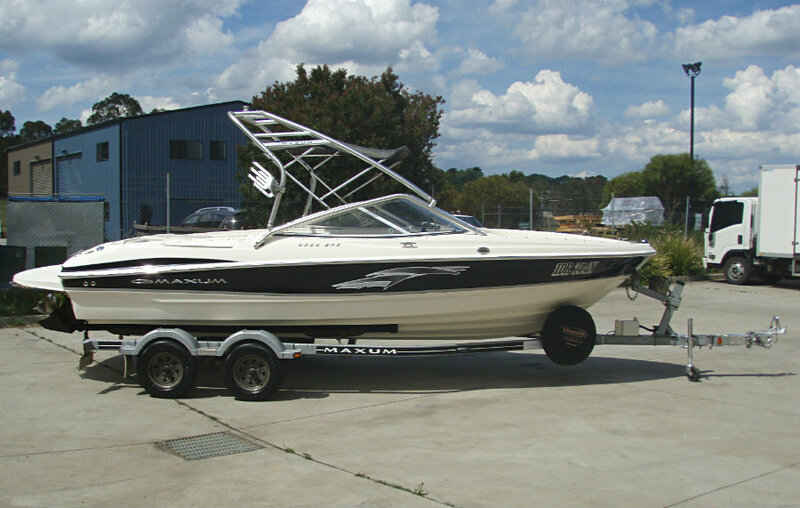 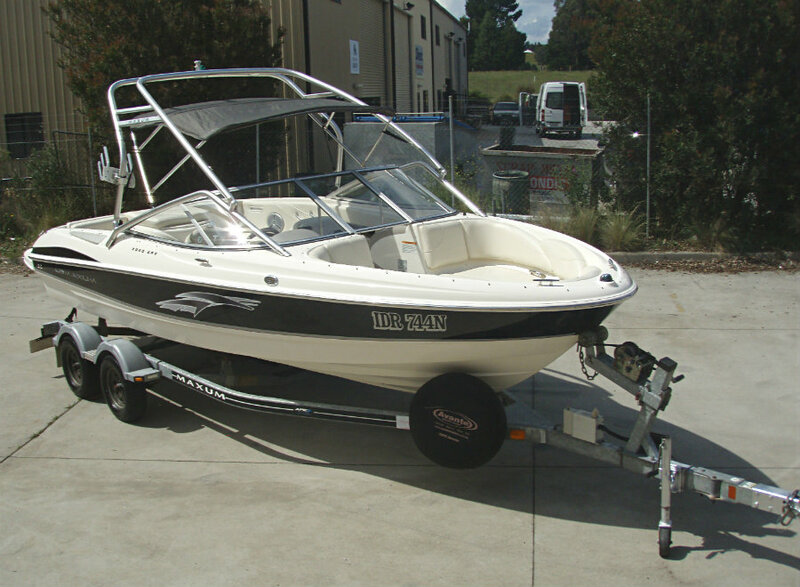 2010 model Maxum 2000SR3 Bowrider powered by a 5.0L V8 260hp MPI Mercruiser engine with an Alpha One sterndrive leg and only 214 hours of use. 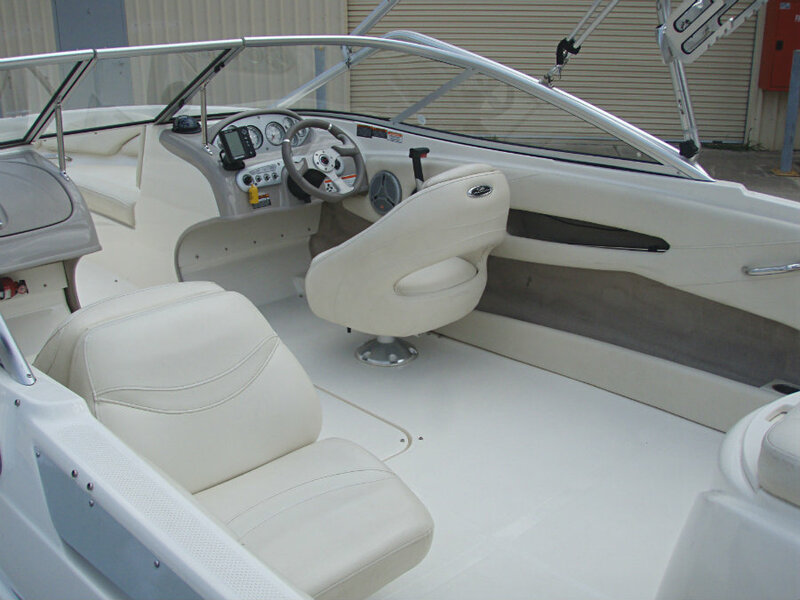 The Maxum 2000 SR3 is the best choice from the boats of it’s range because the performance, the room and the standard options are better than those of it’s competition. 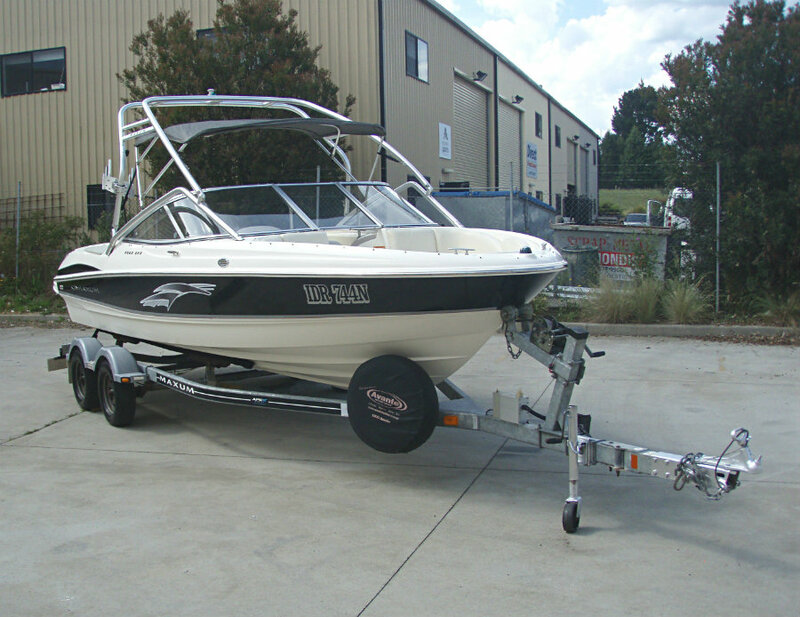 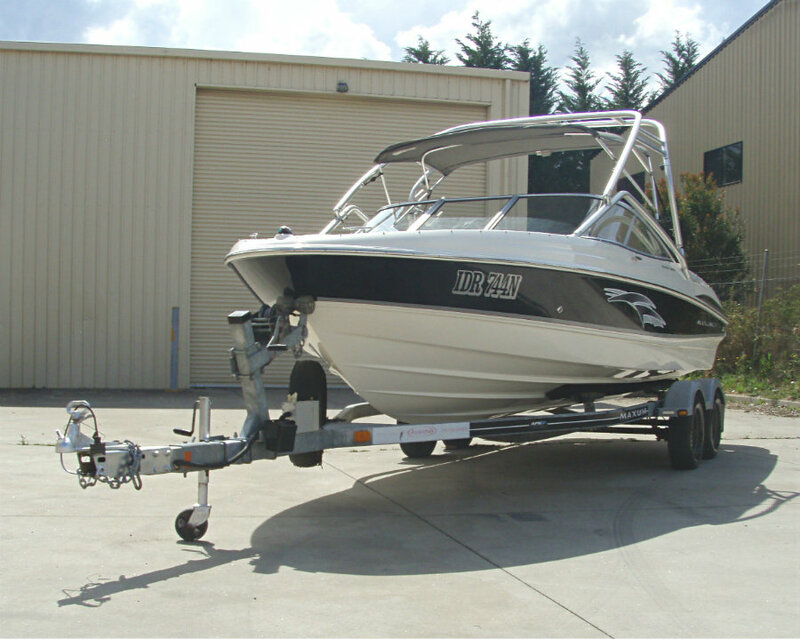 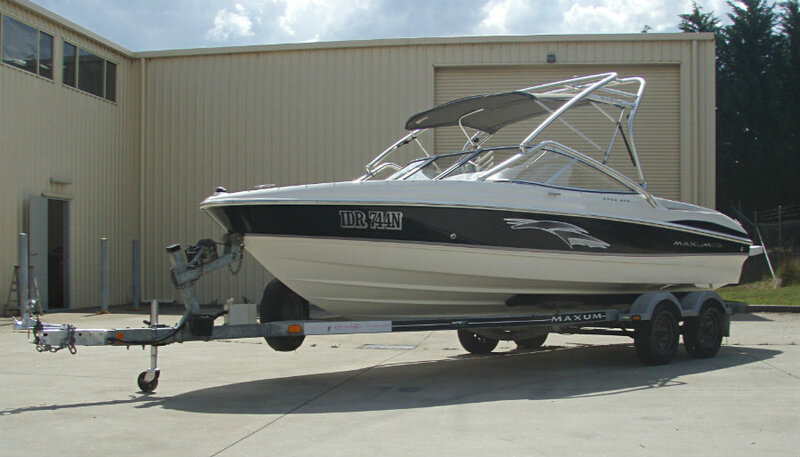 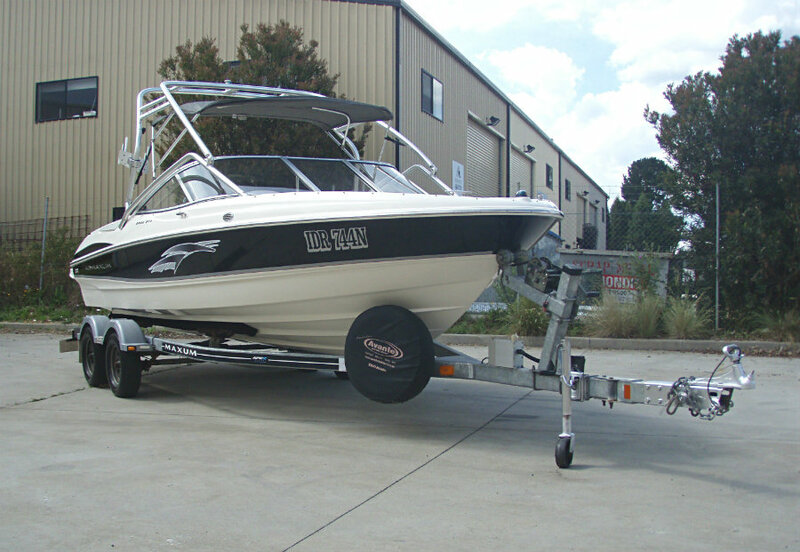 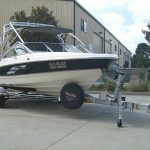 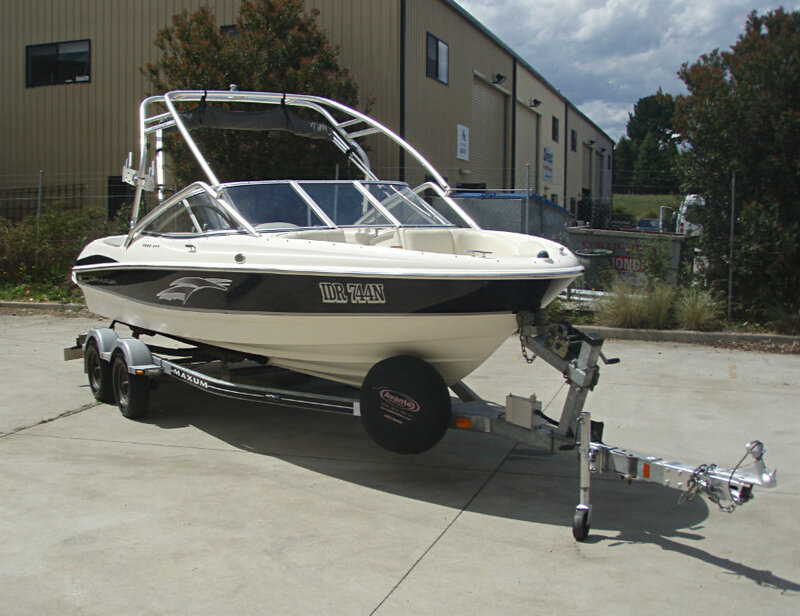 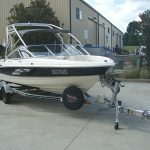 This 20′ bowrider will definitely maximize the fun of your family and friends on the water. 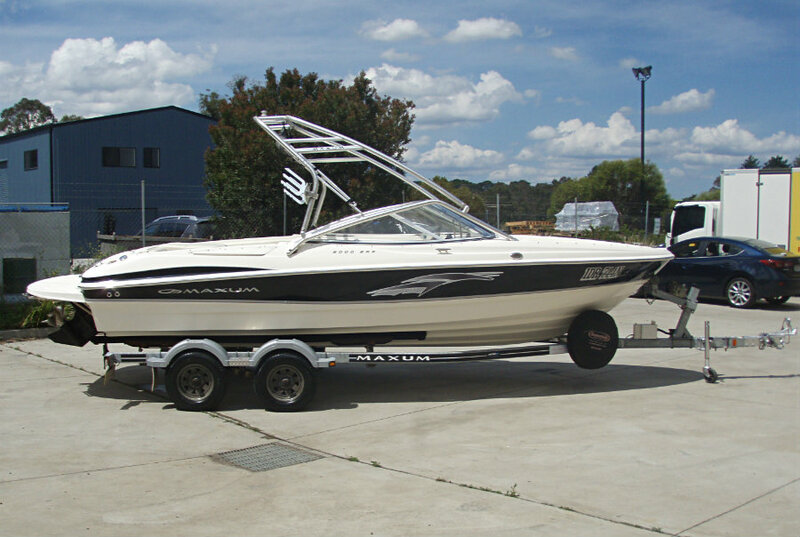 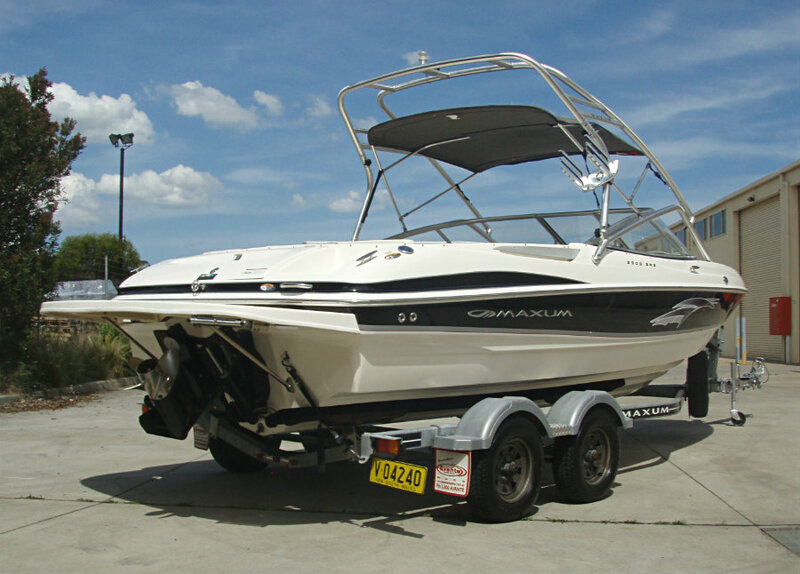 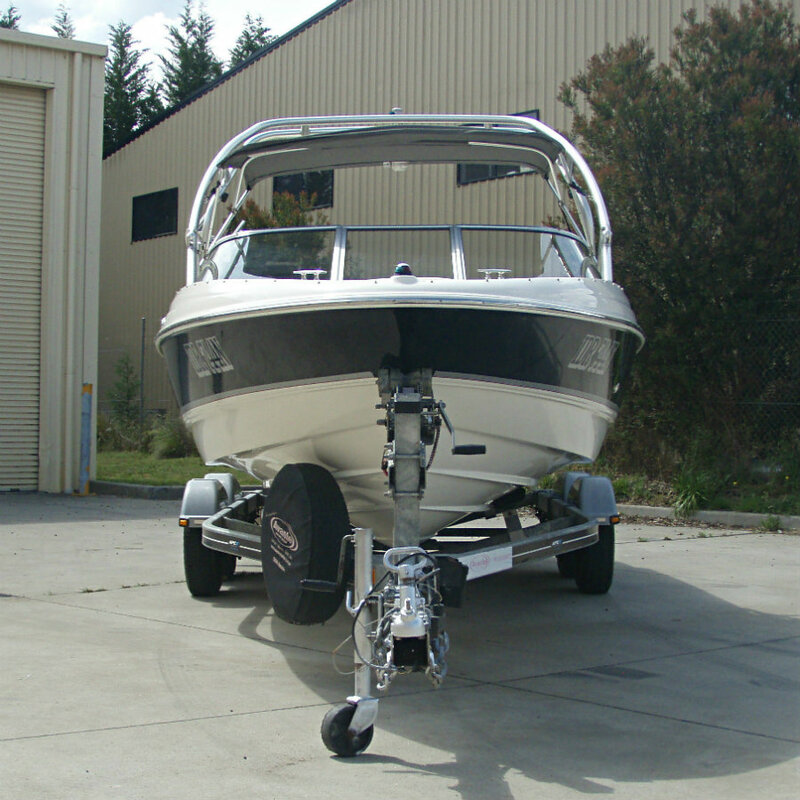 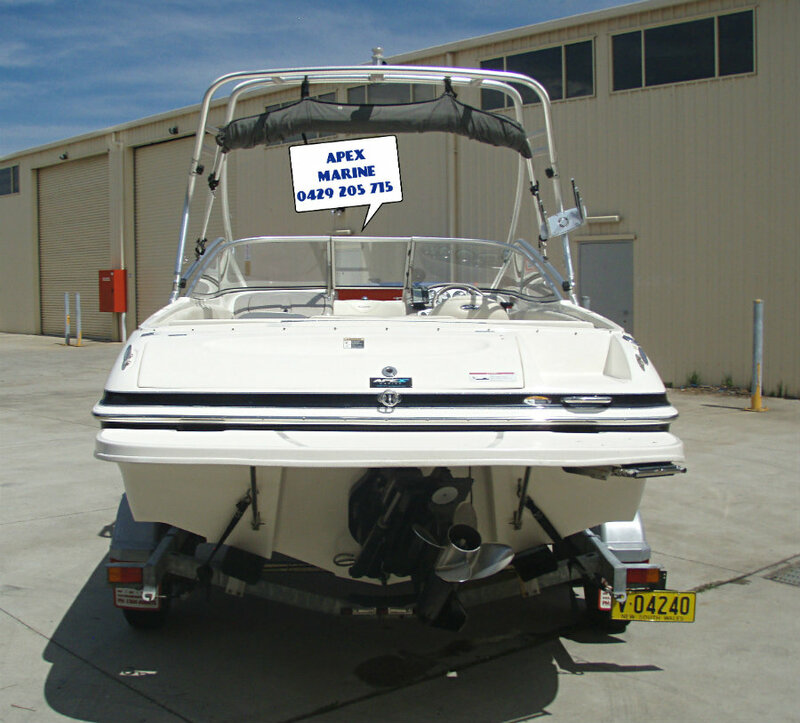 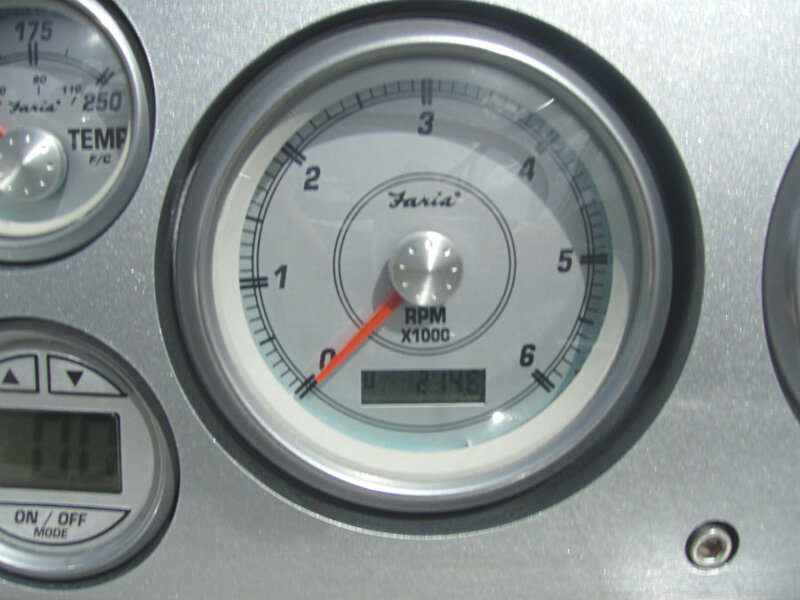 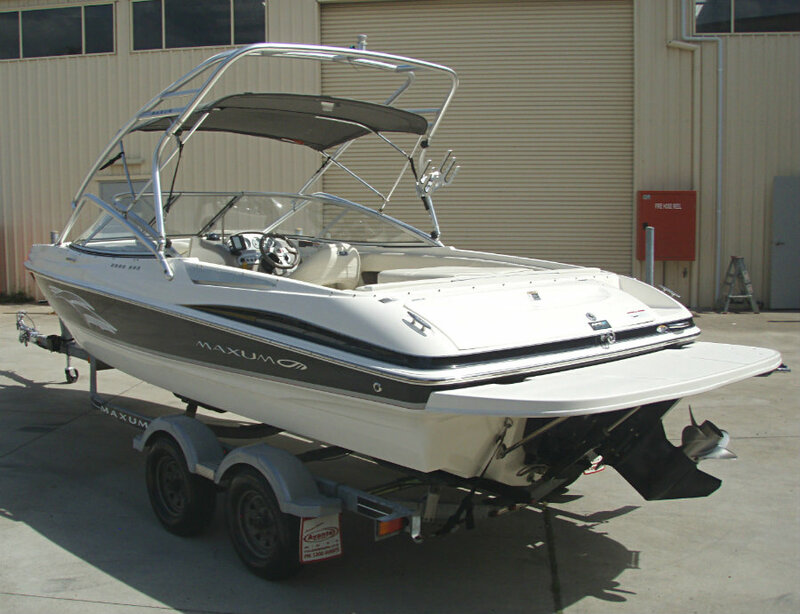 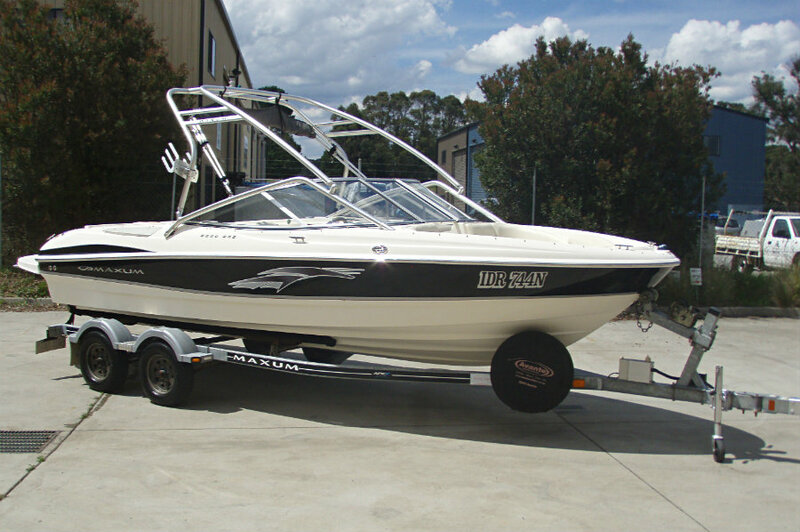 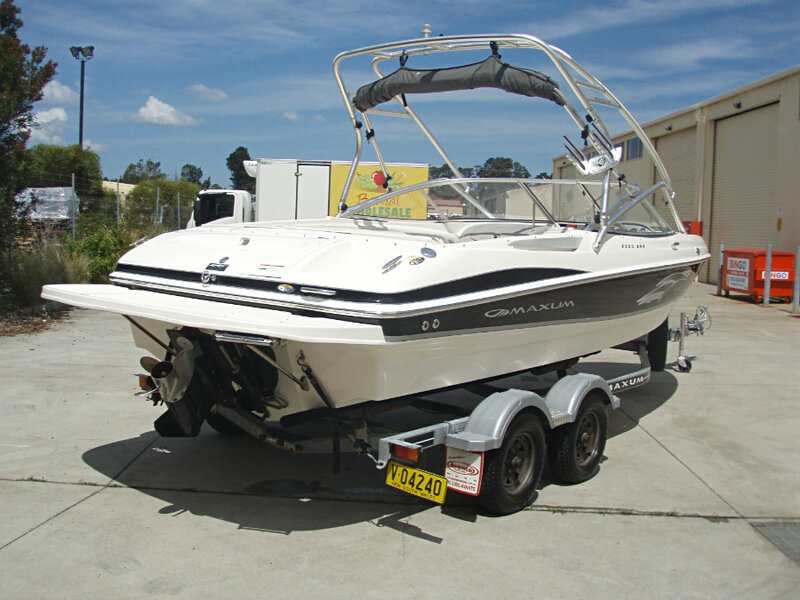 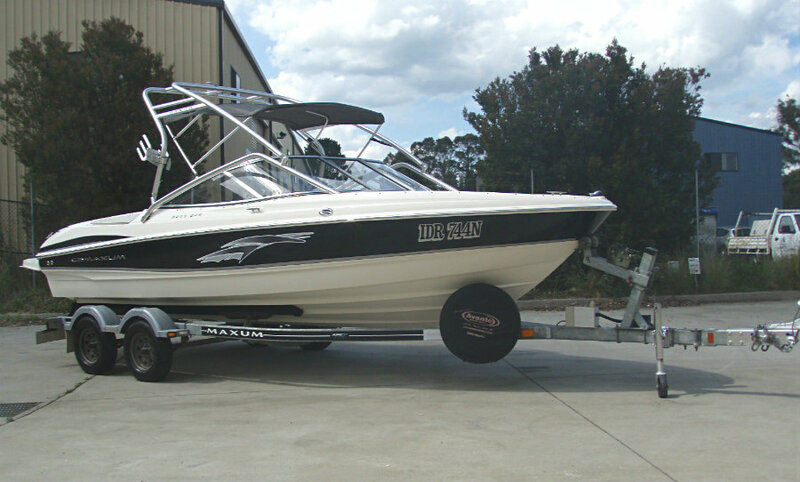 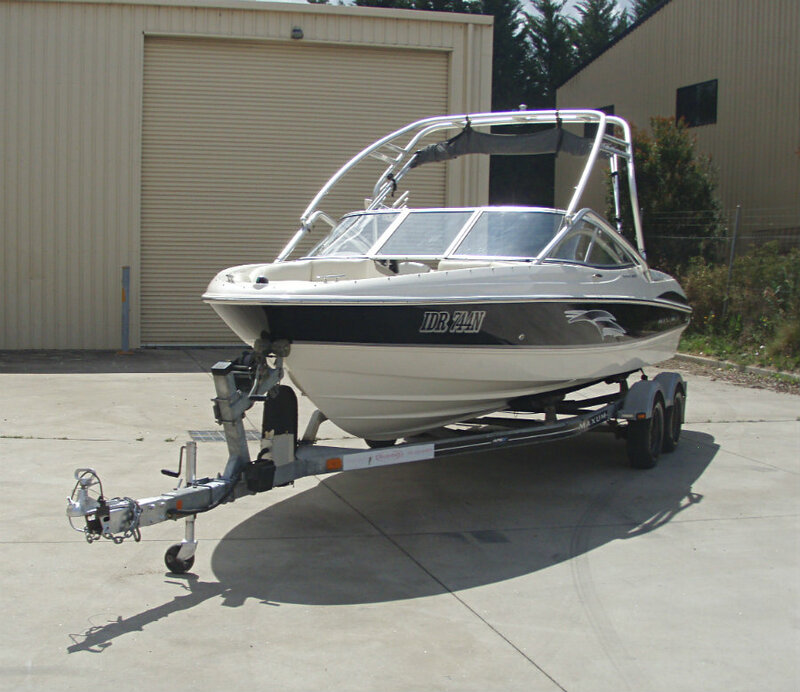 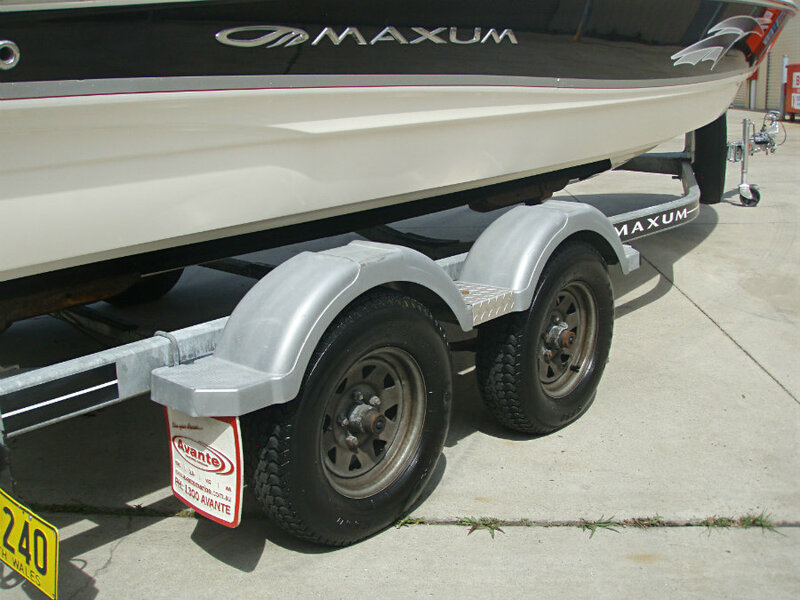 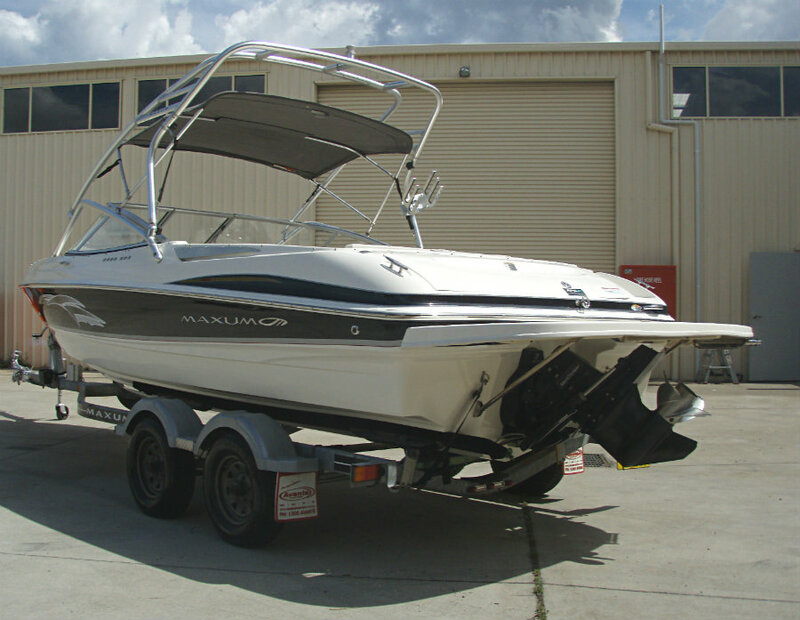 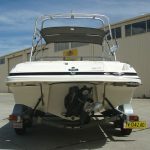 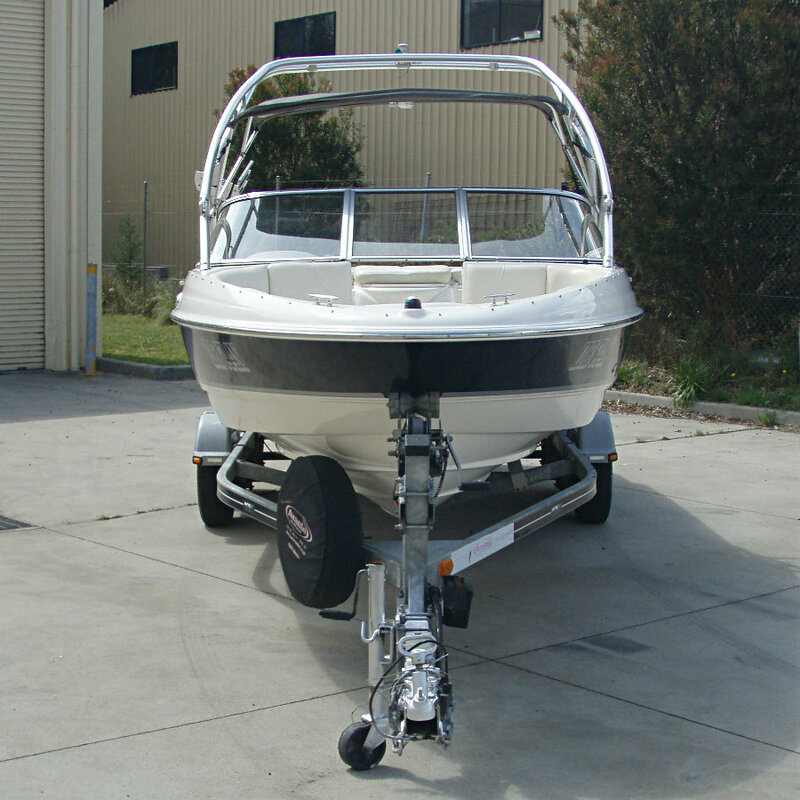 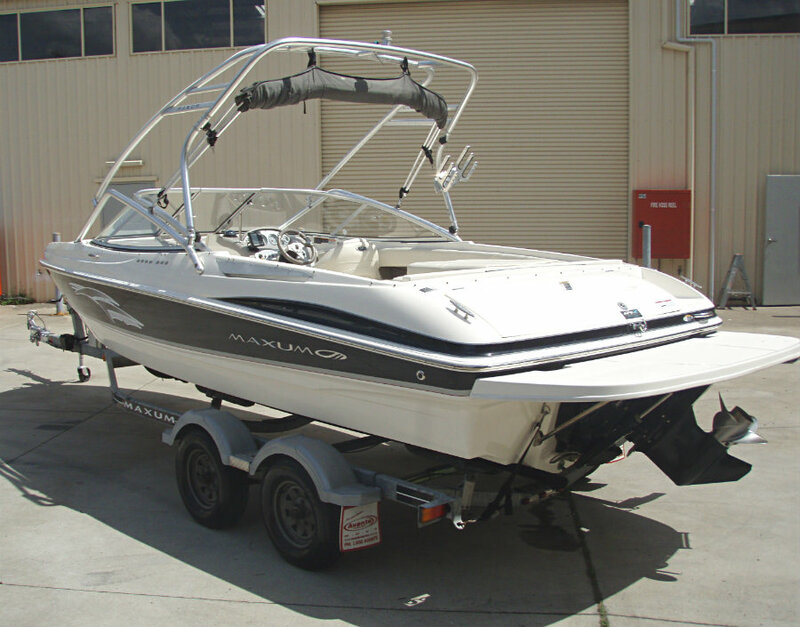 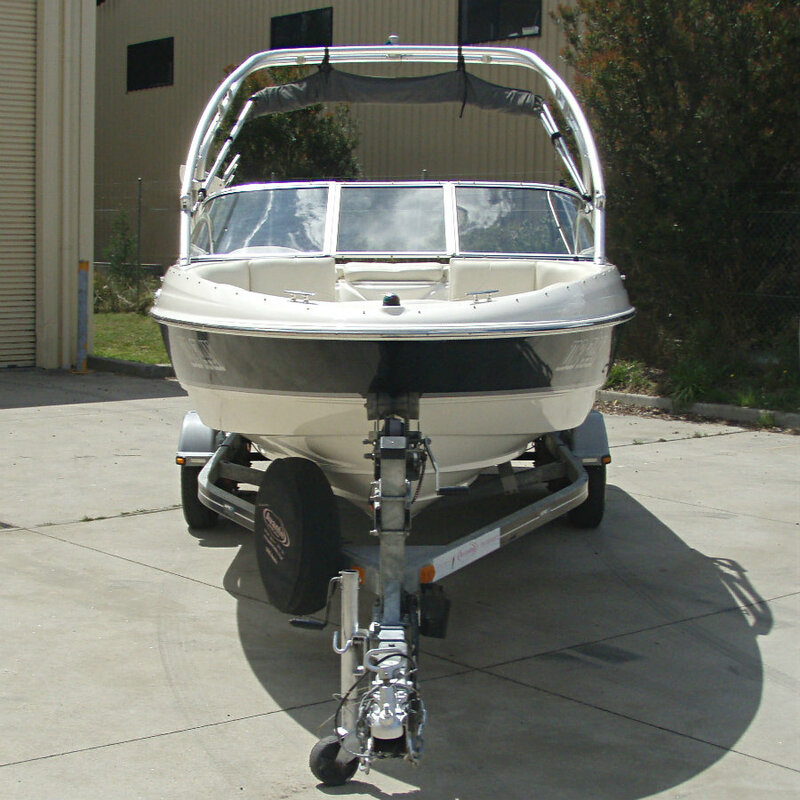 Late 2009 (2010 model year) was the last build year for the Maxum’s, and some of the standout features of this 20′ Maxum model was it’s great quality of finish, stainless steel fittings, wide-beam forward, dry & stable ride capability and V8 grunt!! 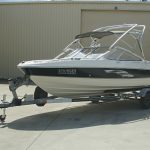 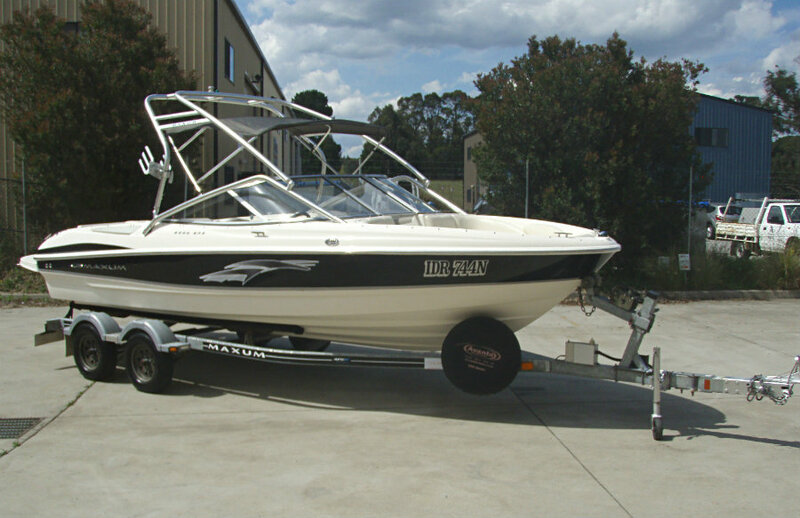 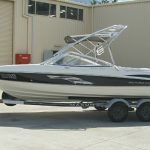 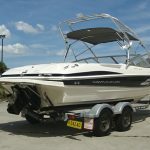 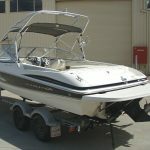 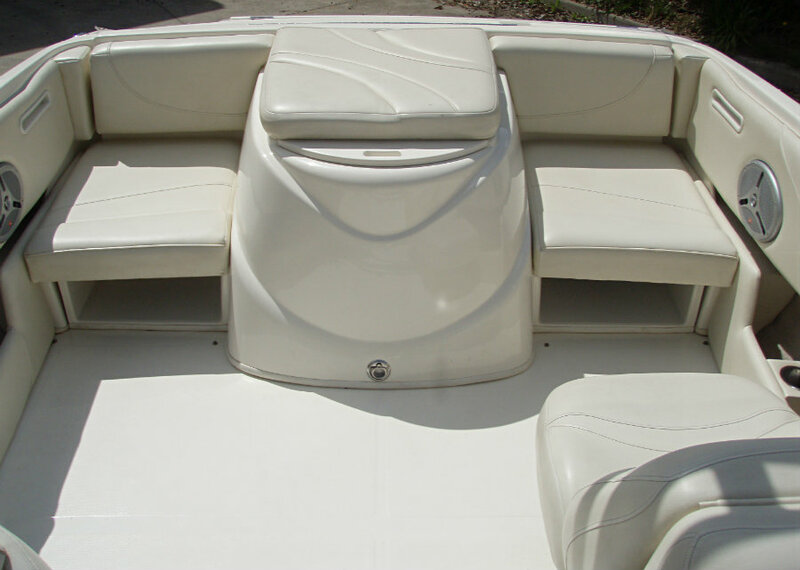 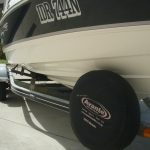 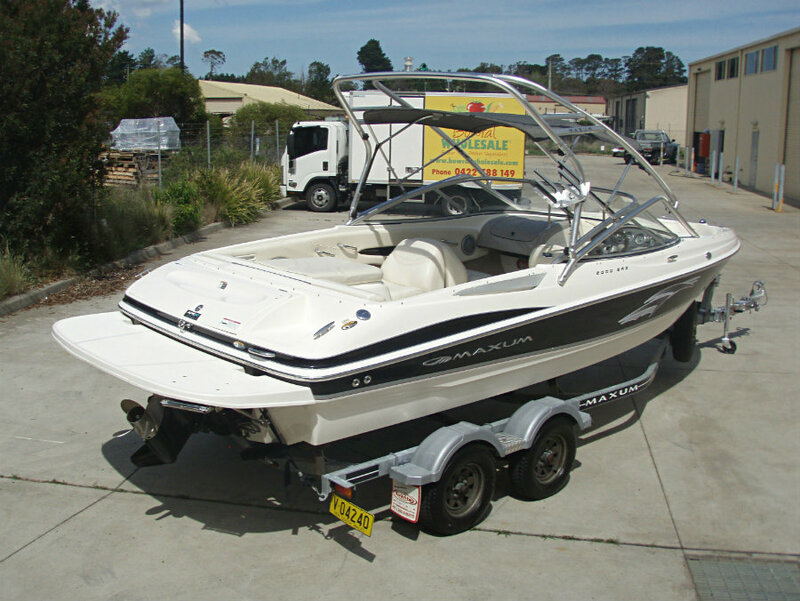 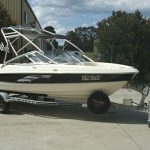 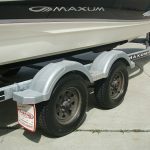 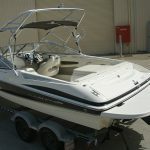 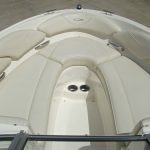 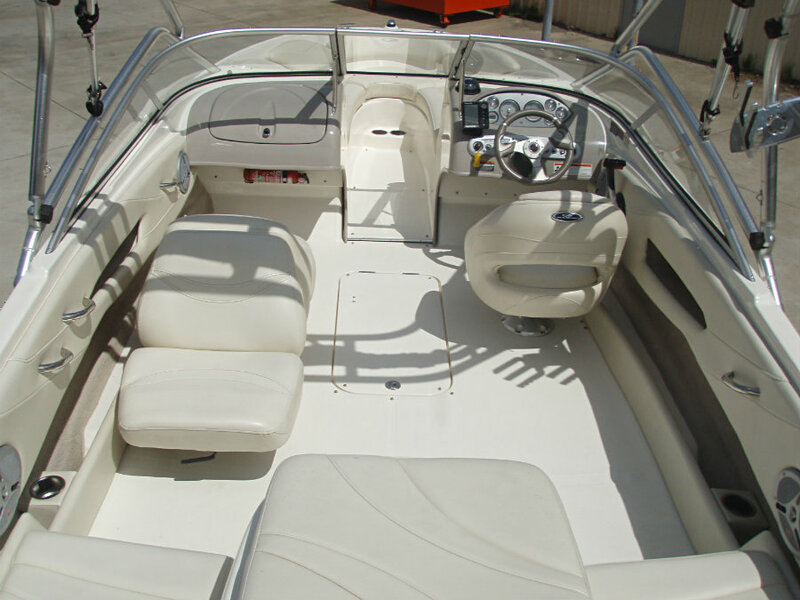 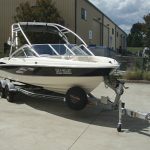 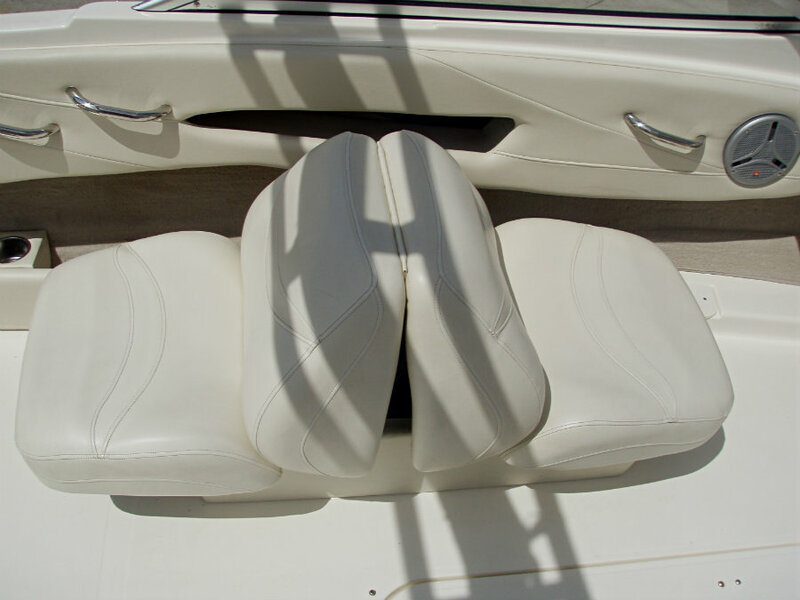 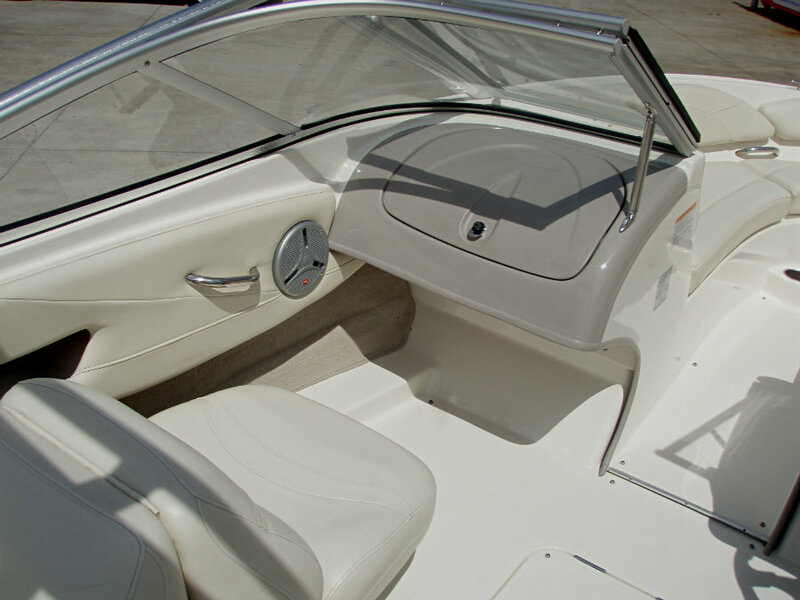 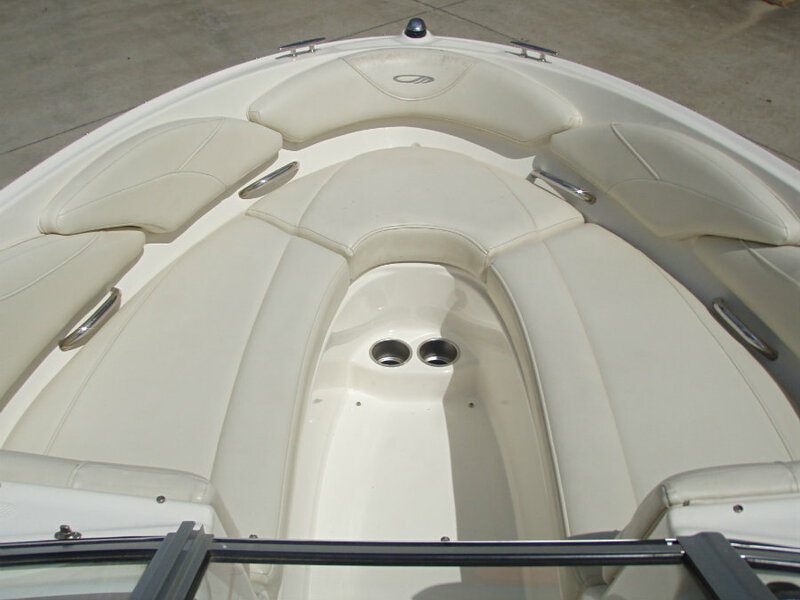 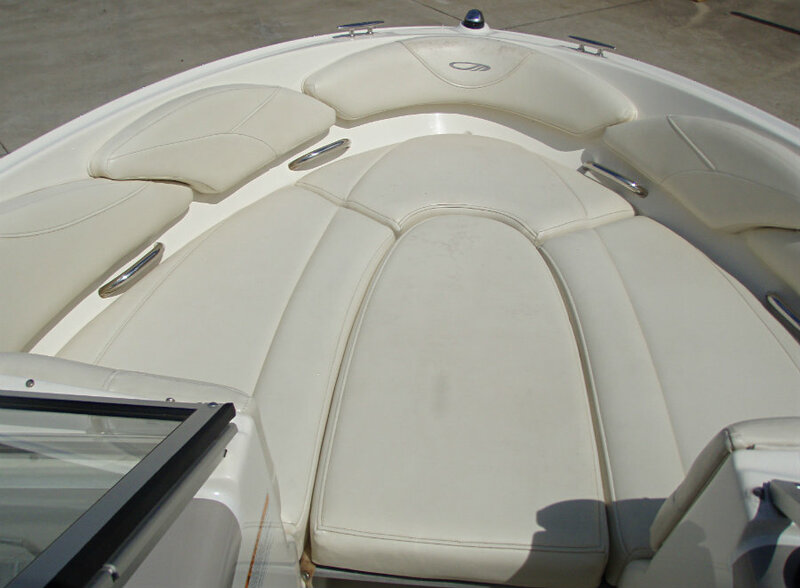 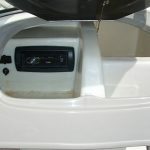 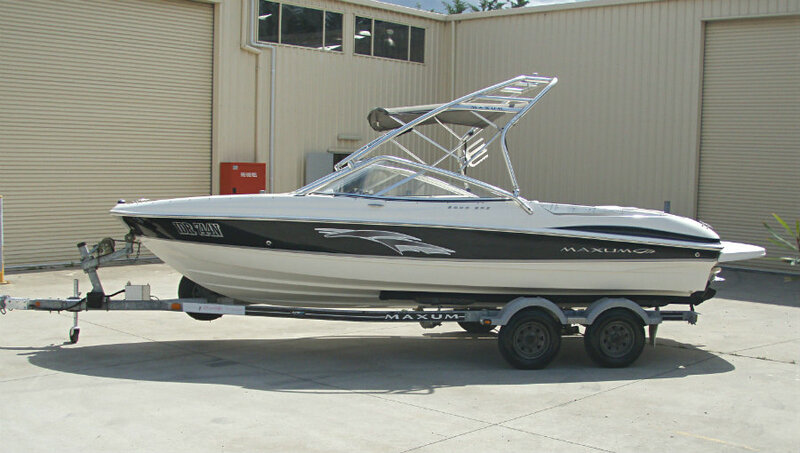 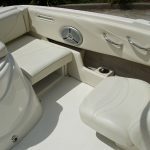 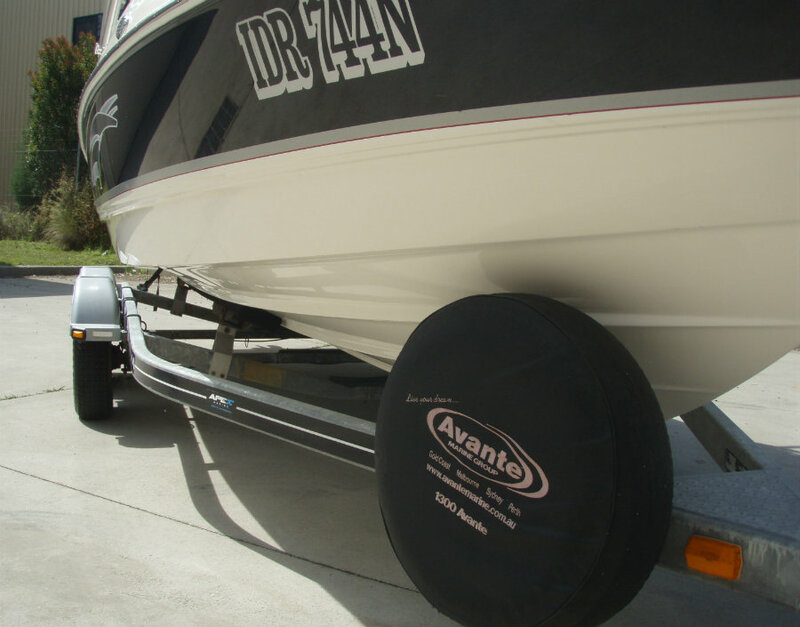 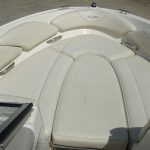 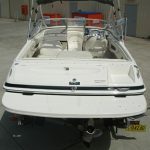 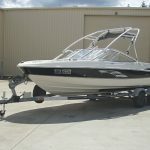 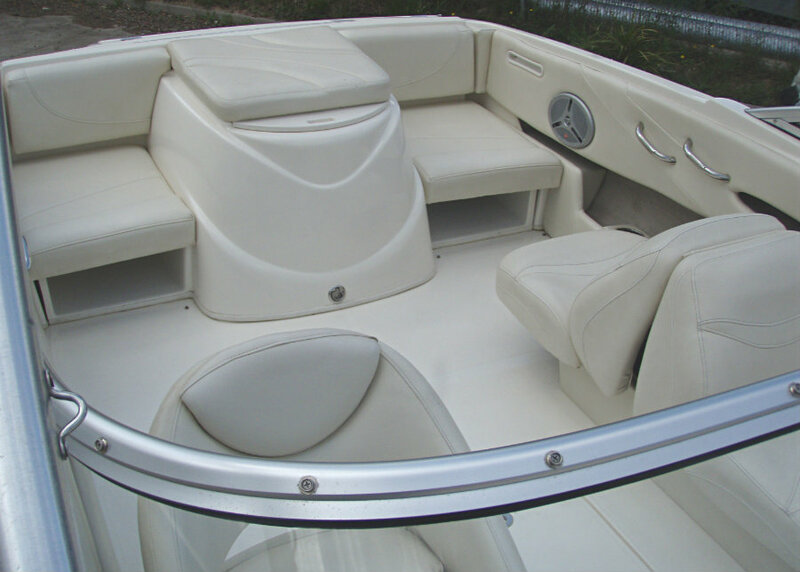 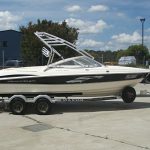 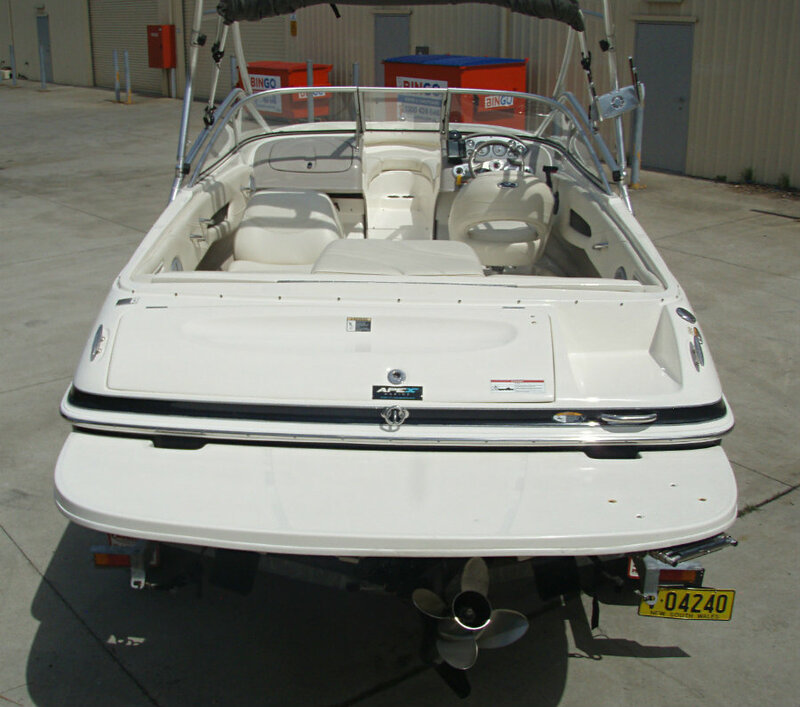 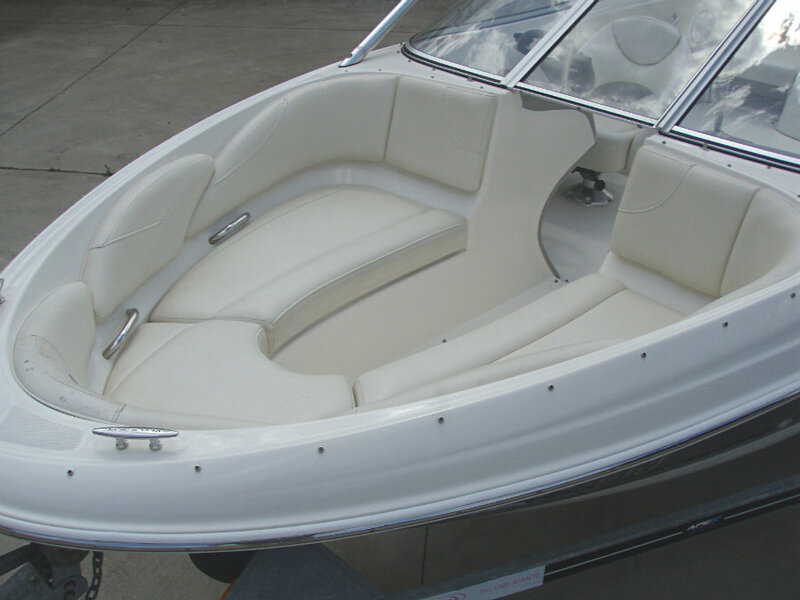 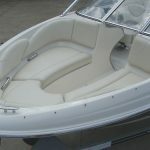 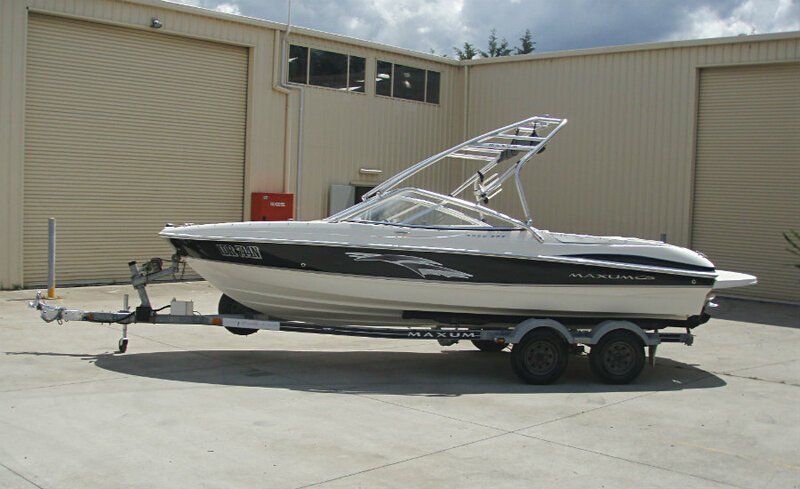 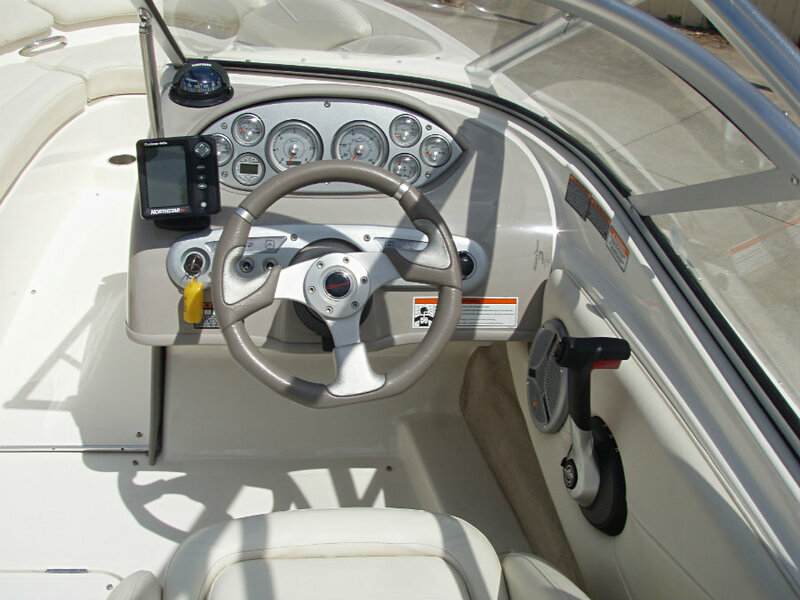 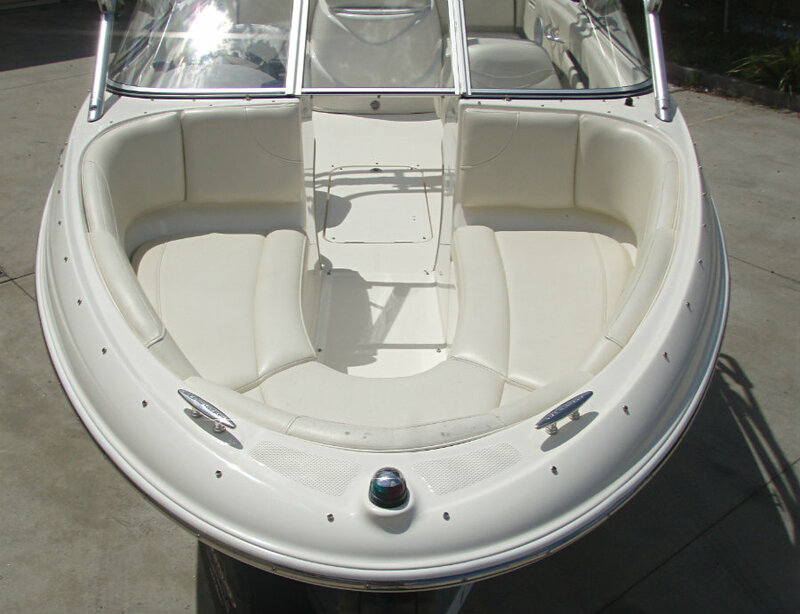 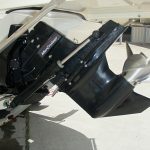 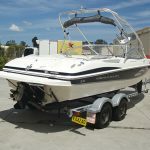 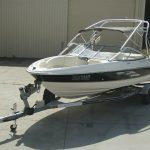 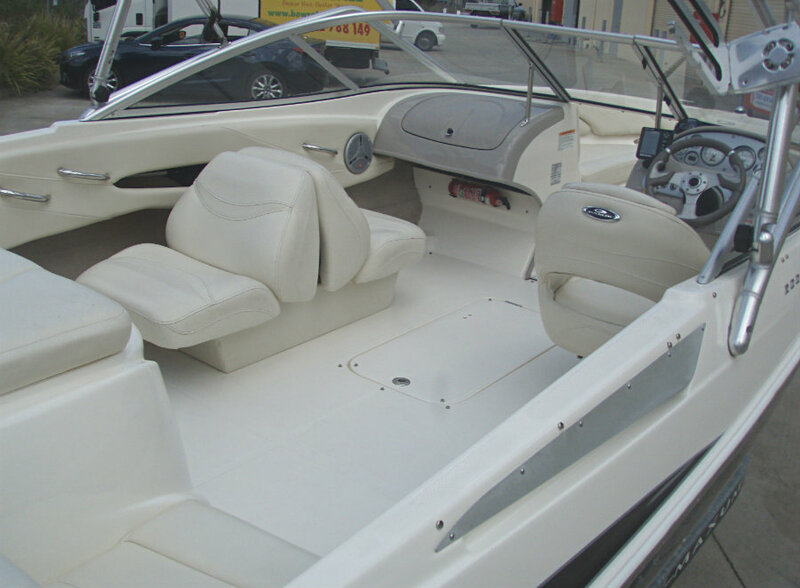 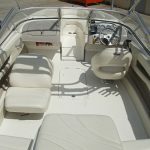 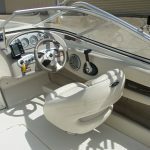 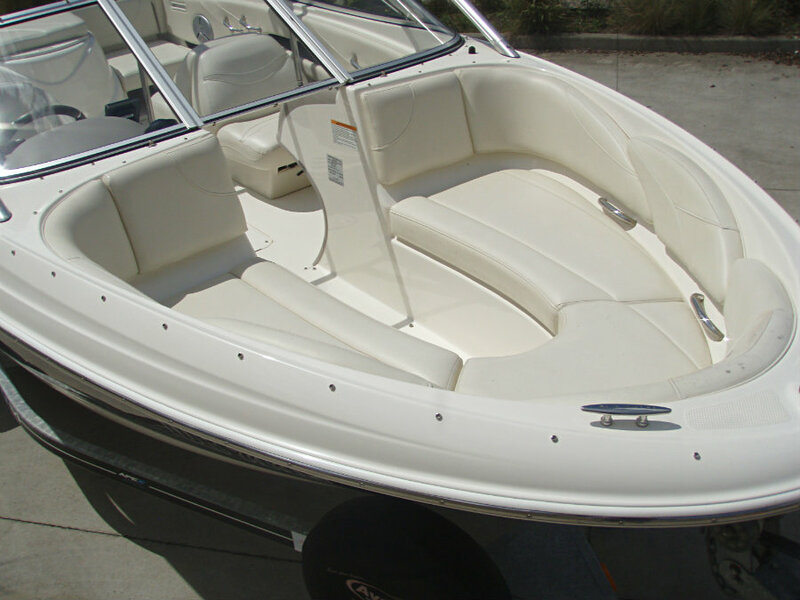 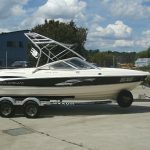 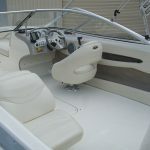 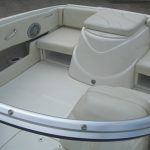 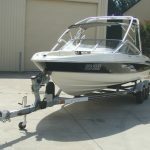 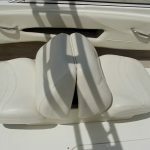 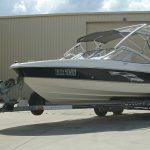 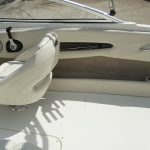 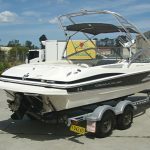 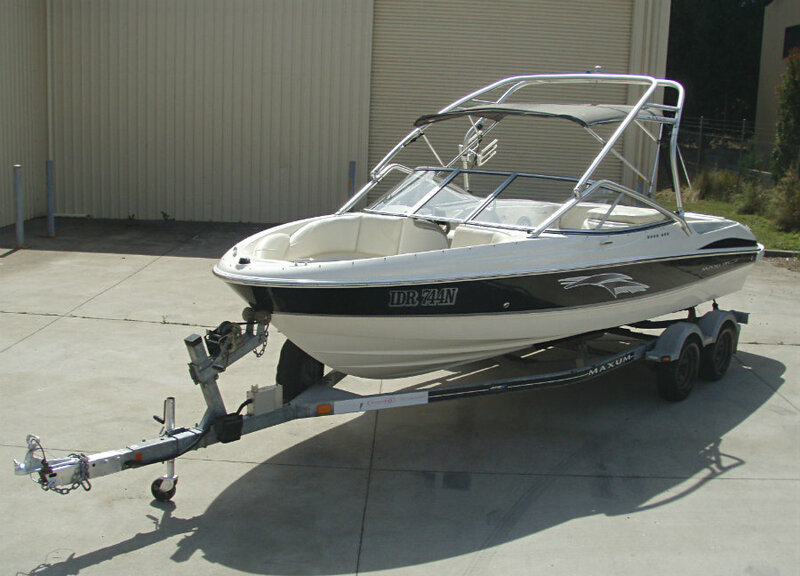 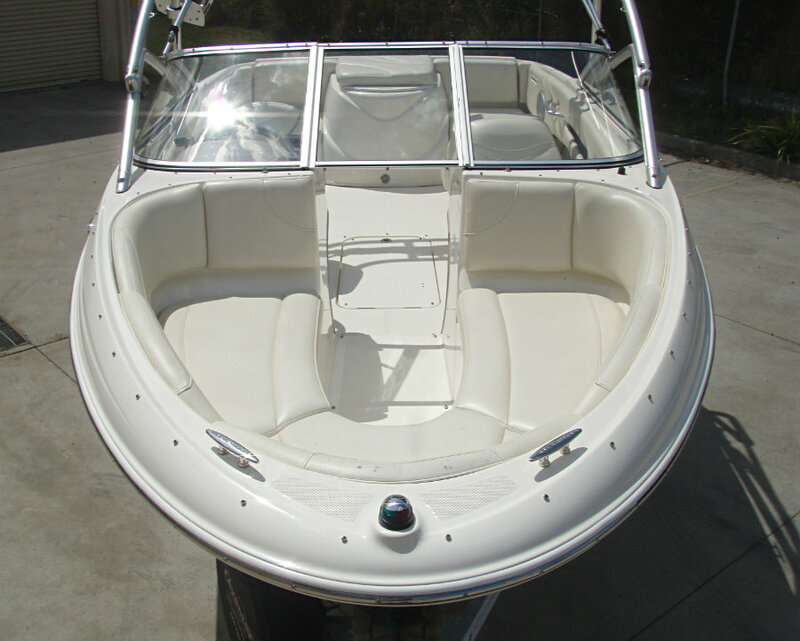 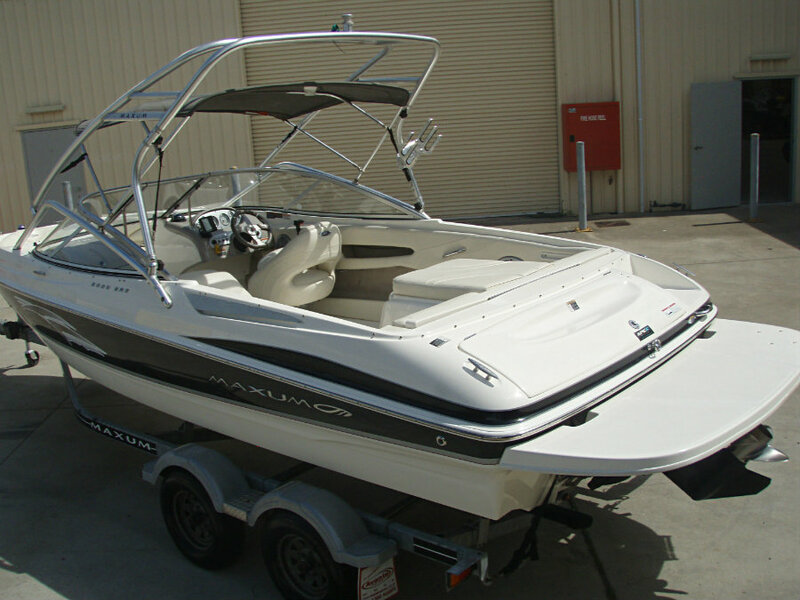 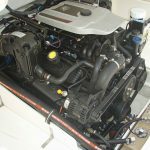 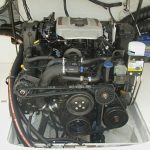 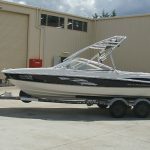 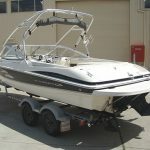 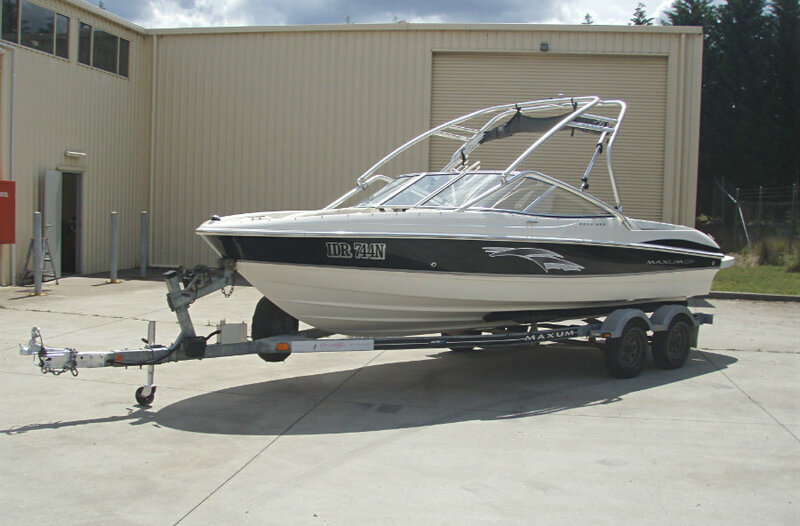 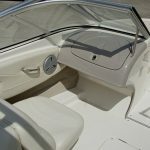 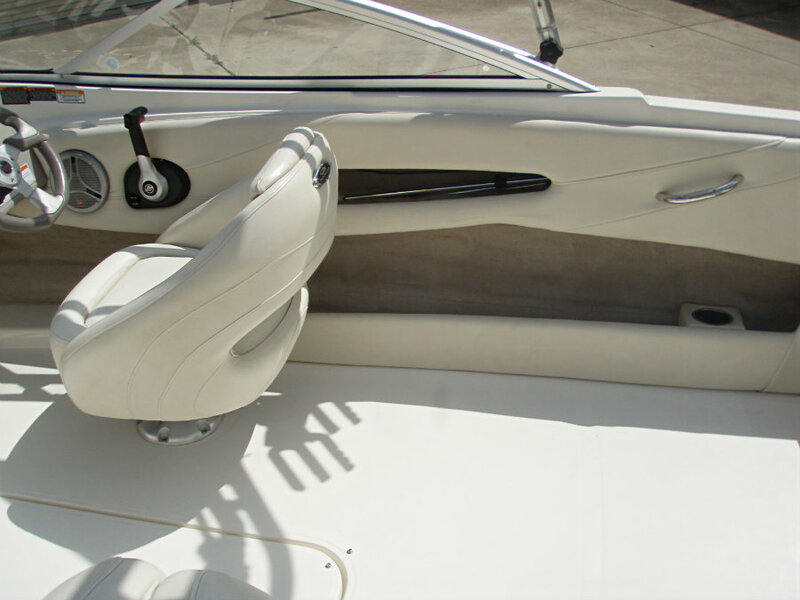 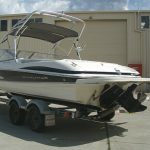 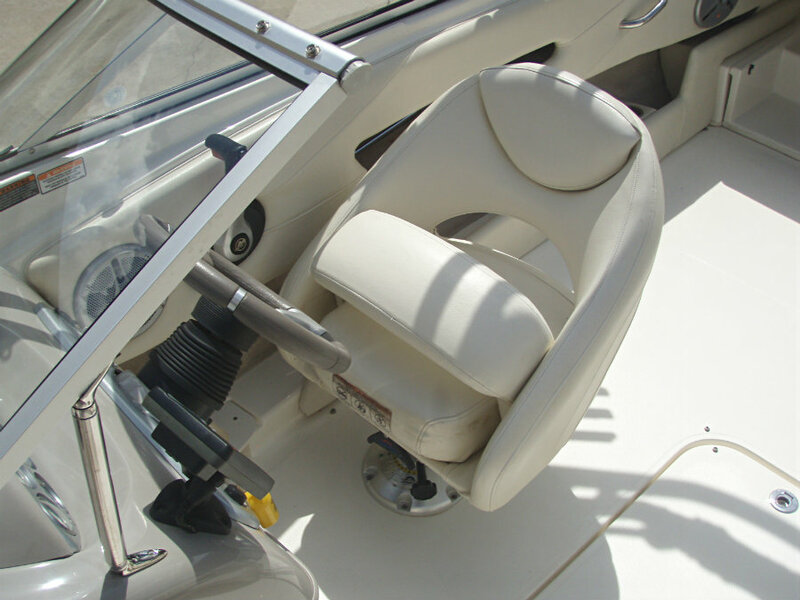 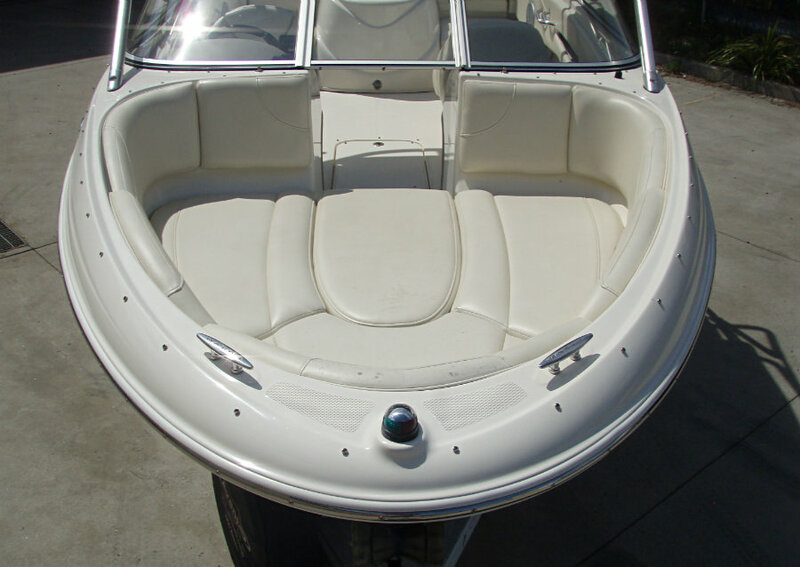 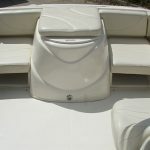 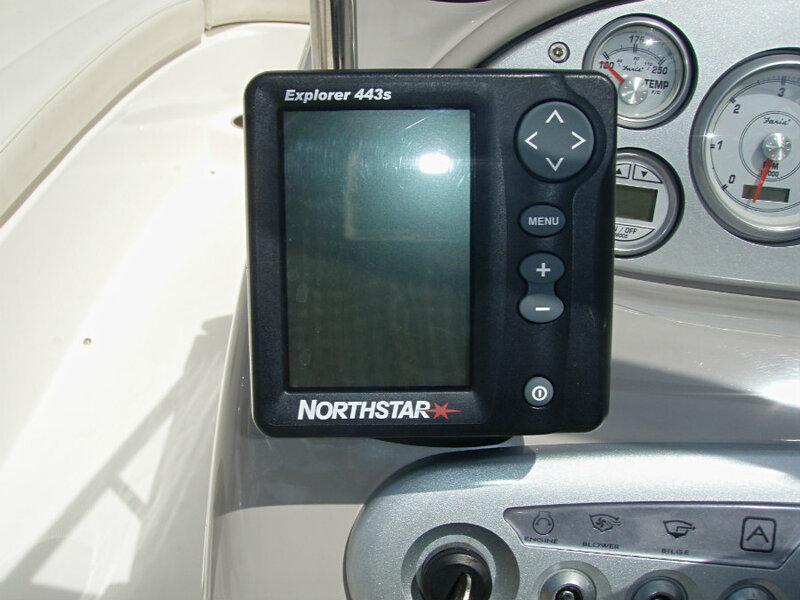 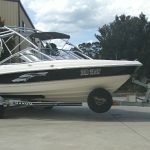 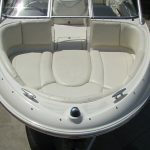 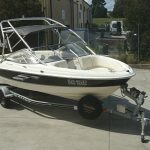 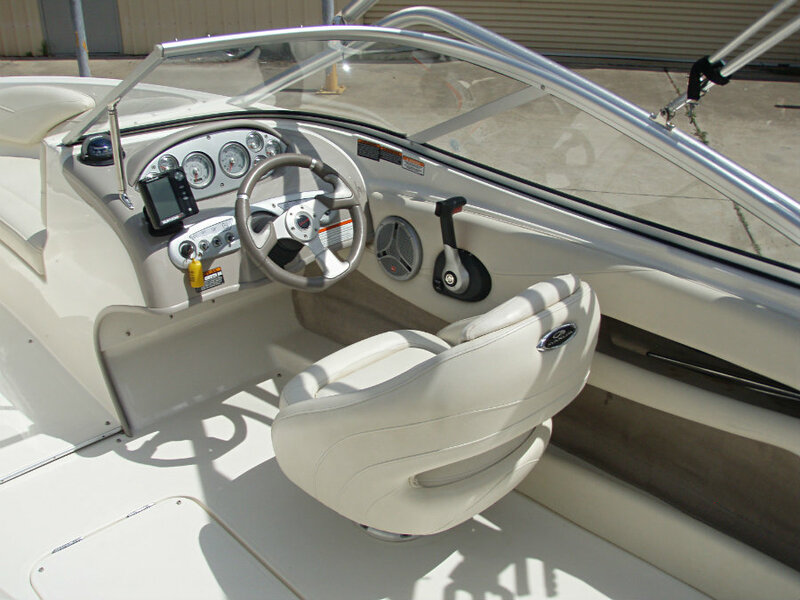 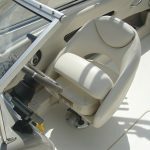 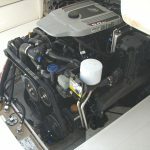 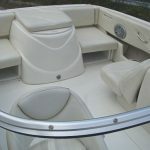 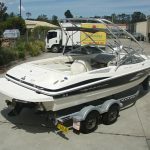 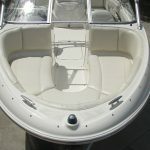 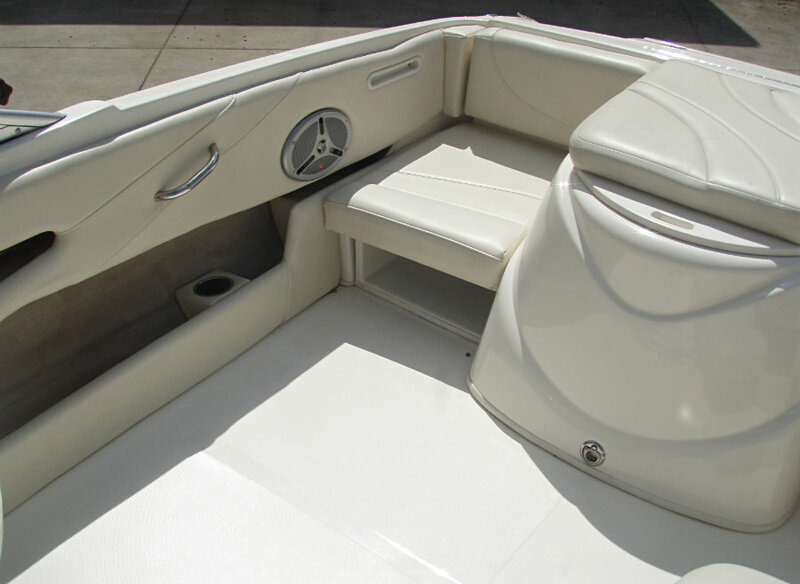 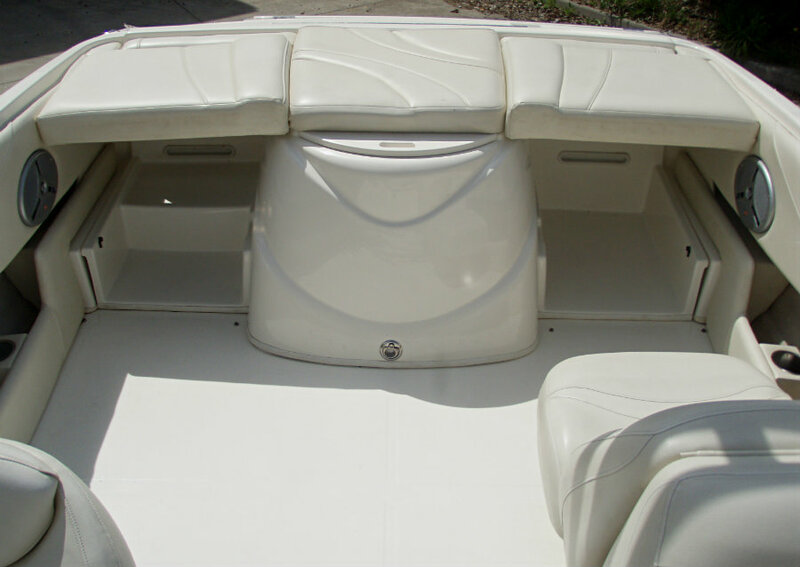 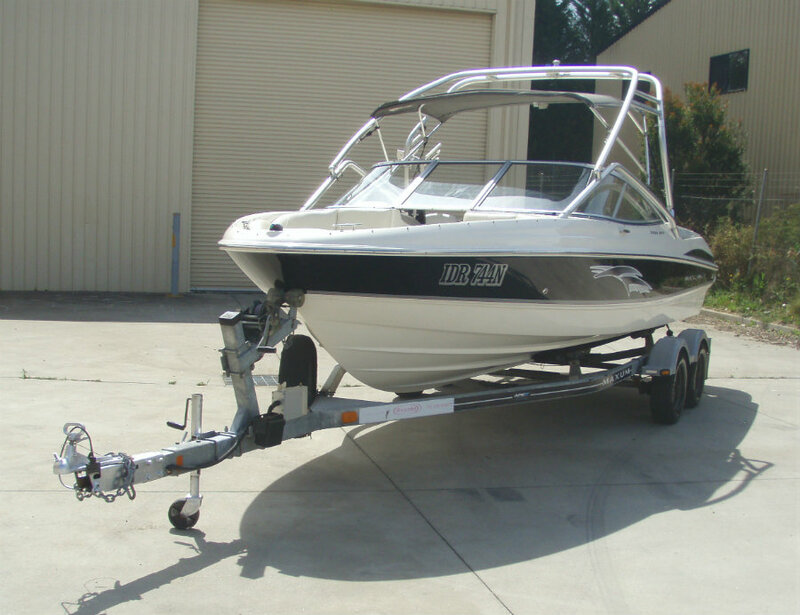 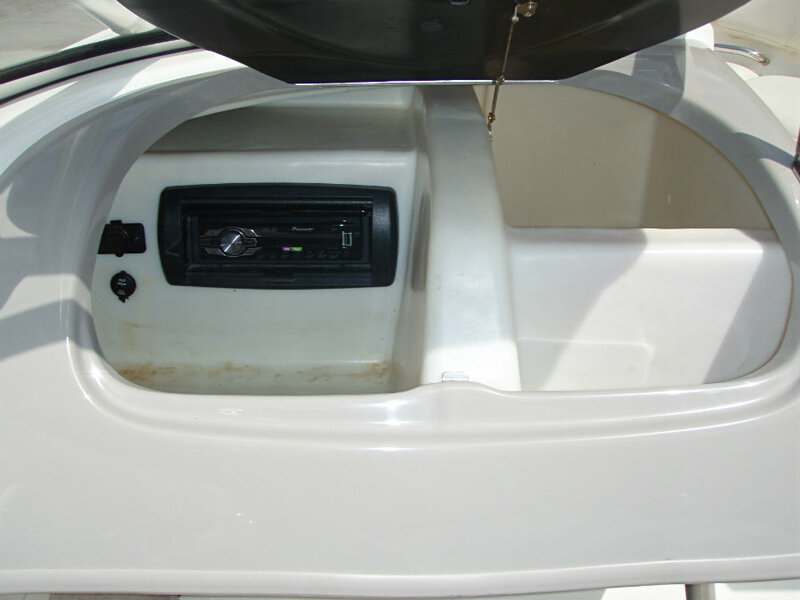 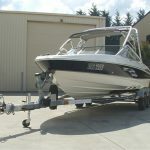 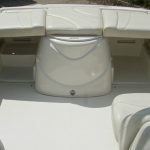 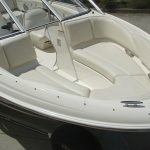 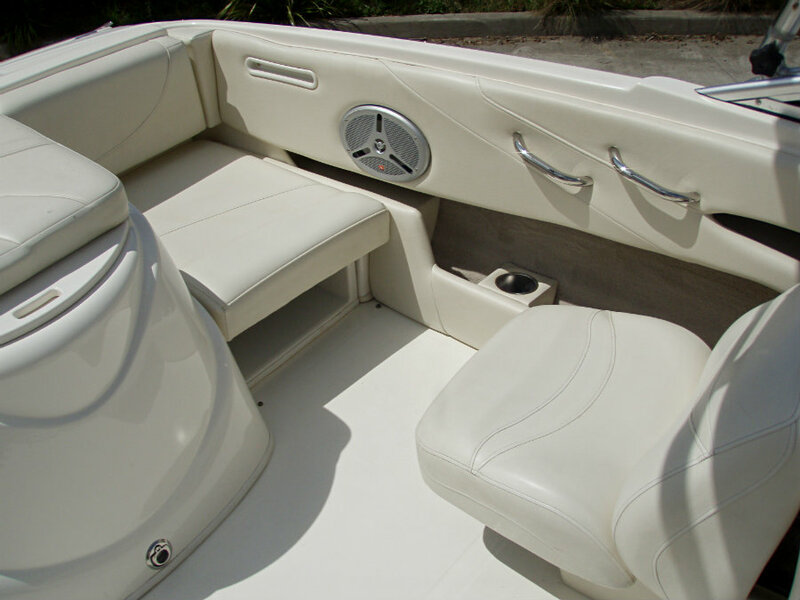 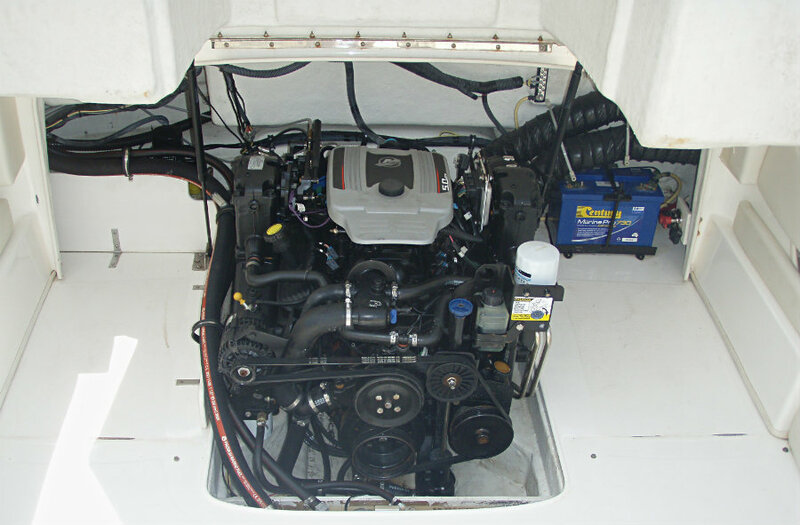 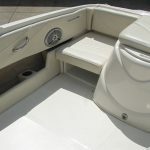 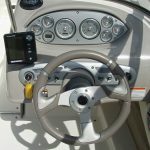 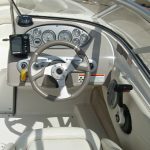 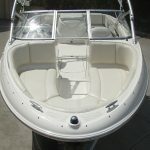 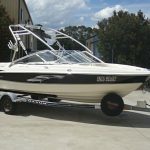 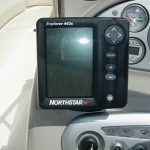 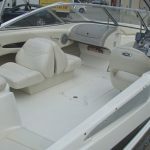 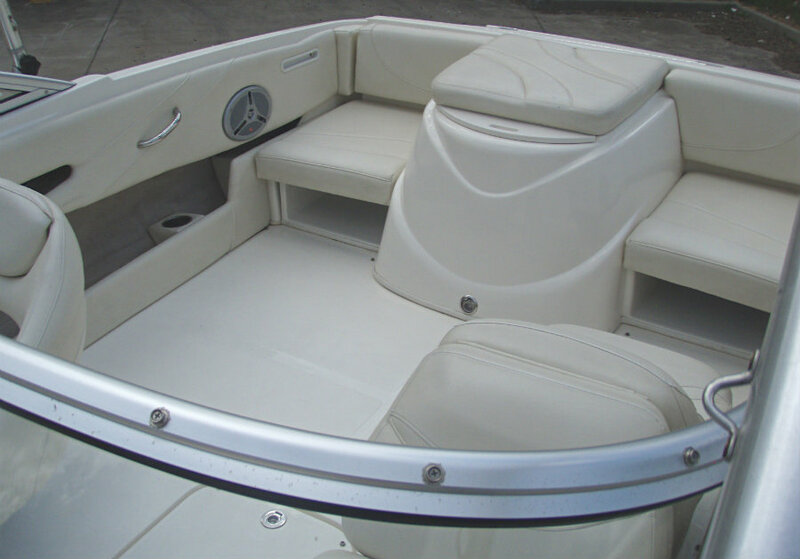 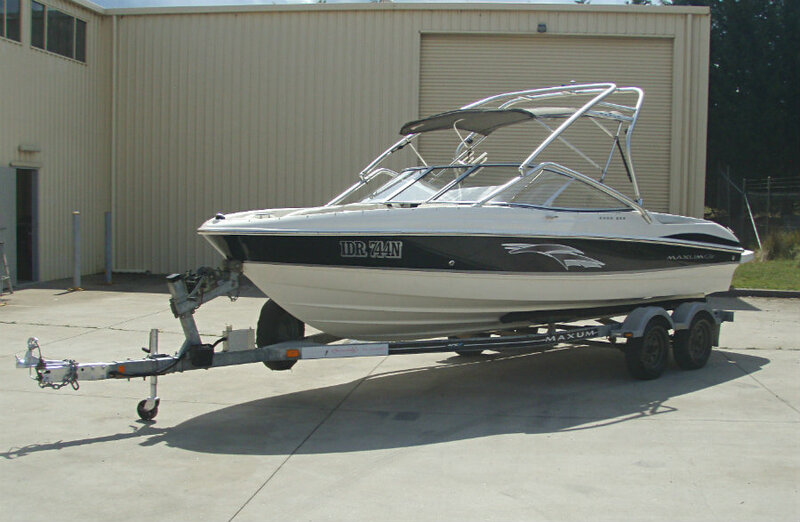 This boat is in excellent condition and ready for this summer’s watersports, and as you know with buying a quality Maxum bowrider – resale & trade-in value are premium. 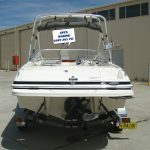 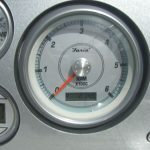 Vessel is registered to December 2018 & trailer is registered until March 2018.